One of Amber's so-called friends decided it would be funny if she had an online stalker, so he forwarded her an email for a "personality test" that was actually an application to be punked. 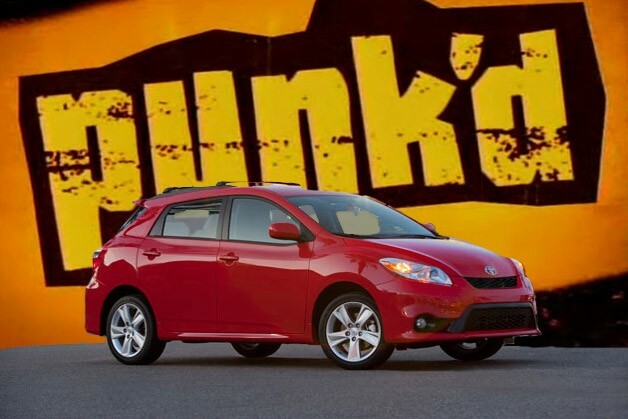 It was all part of a campaign in 2009 for the Toyota Matrix called "Your Other You." Duick's made-up "stalker" was named Sebastian Bowler, a 25-year-old soccer fanatic from England with a drinking problem and a pit bull named Trigger. According to a series of emails sent to Duick, Bowler was on his way to her home and planned to sleep on her couch for a few nights after running into problems with the law. Eventually, Duick was informed via an emailed video link that she was being pranked. Duick sued. Toyota moved to dismiss the case, claiming that Duick had, perhaps unintentionally, agreed to be a part of the campaign by filling out the aforementioned fake personality test. Part of her consent was agreeing that any disputes would be handled outside of court in arbitration, but, a California Appellate judge recently disagreed, ruling that the agreement was invalid because Duick was enticed to sign it under false pretenses. That means the case has cleared its last hurdle before going to trial where Duick is seeking $10 million in damages. Not so funny now, eh?